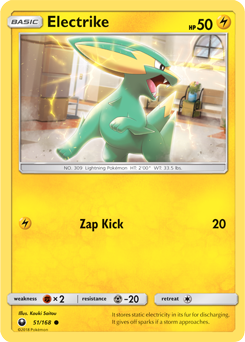 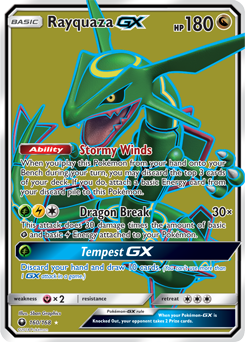 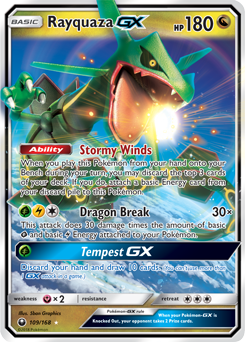 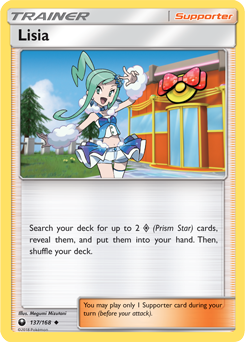 The next Pokémon Trading Card Game set, Celestial Storm, launches in August after months of waiting, bringing with it over 160 new cards for eager trainers to collect. 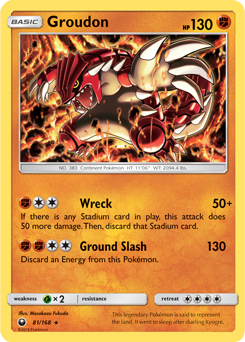 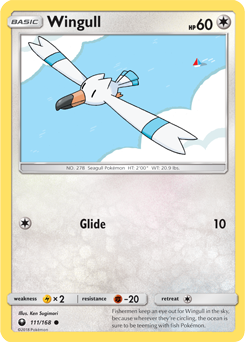 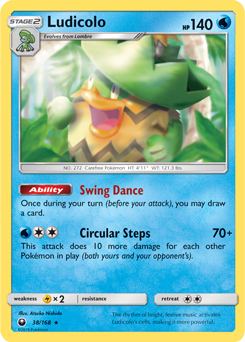 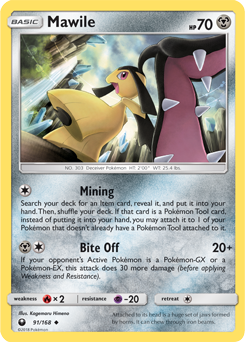 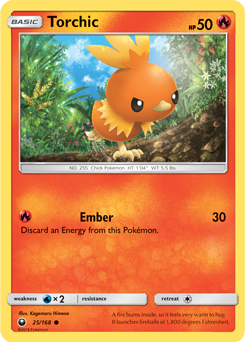 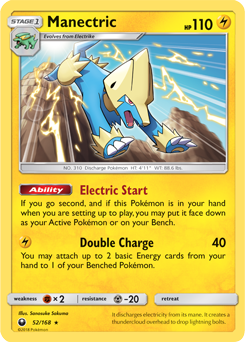 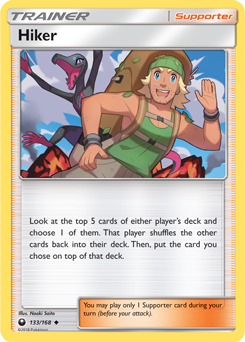 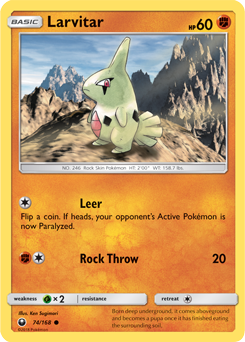 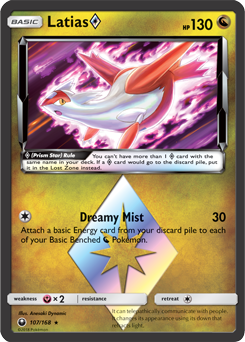 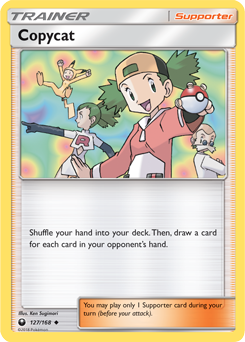 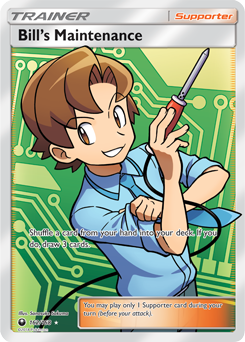 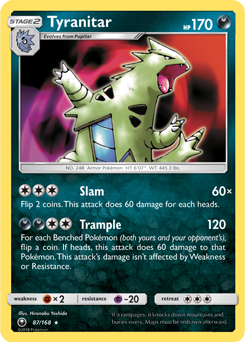 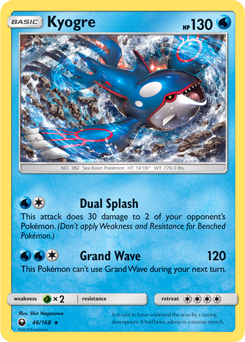 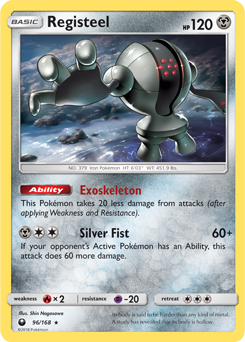 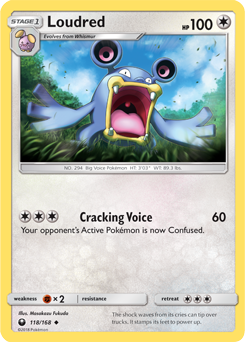 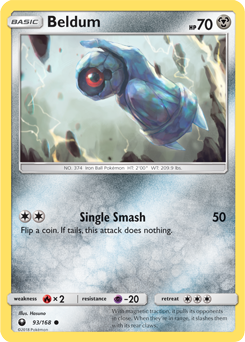 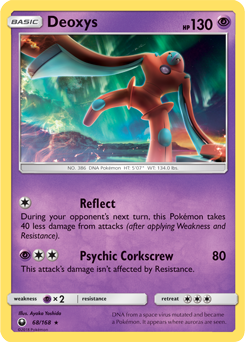 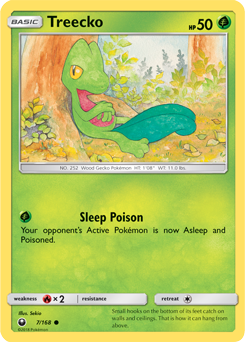 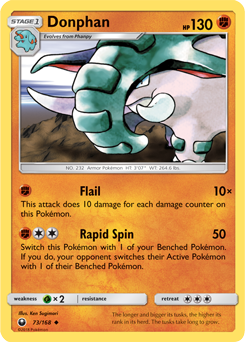 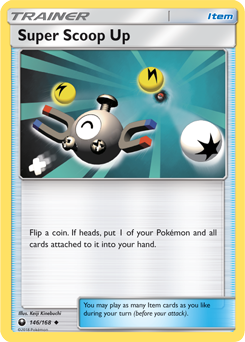 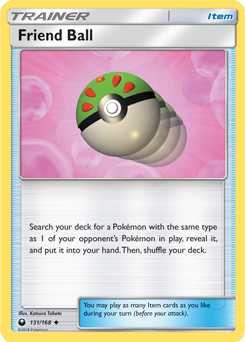 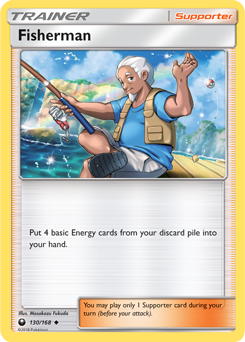 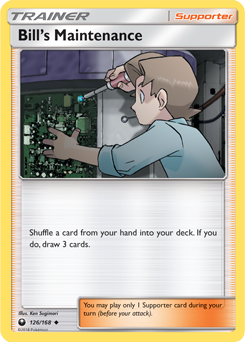 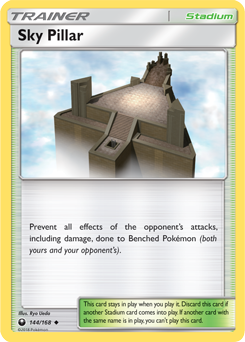 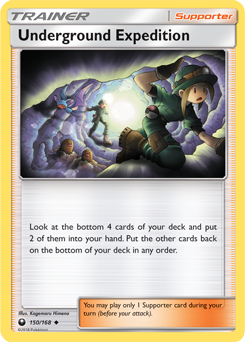 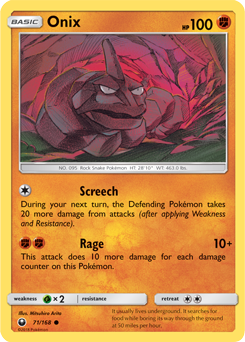 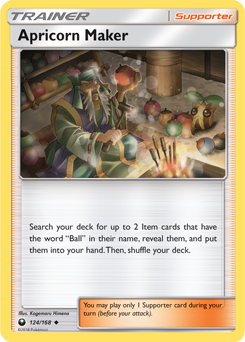 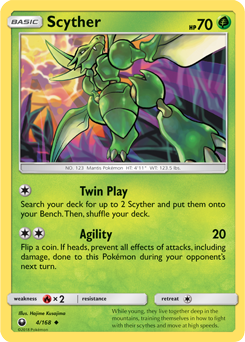 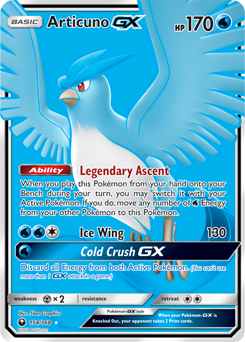 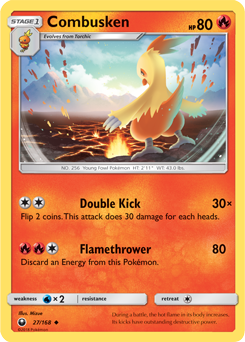 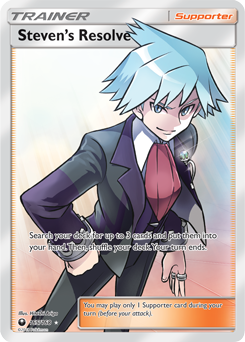 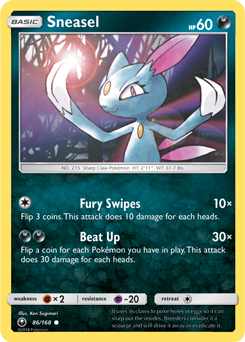 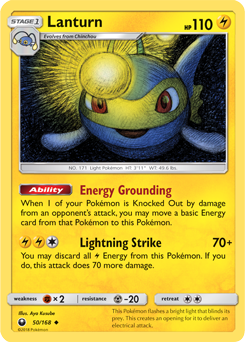 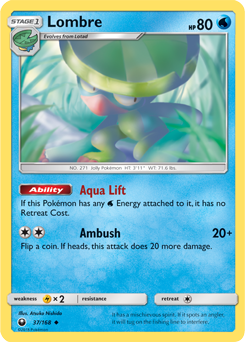 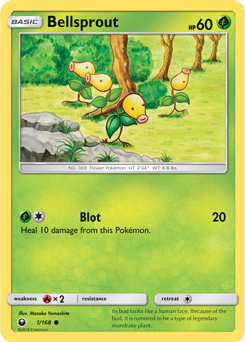 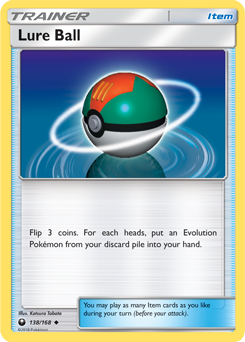 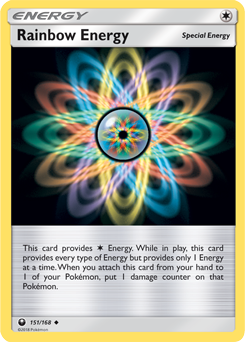 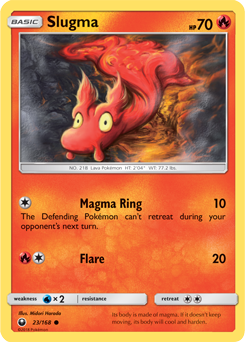 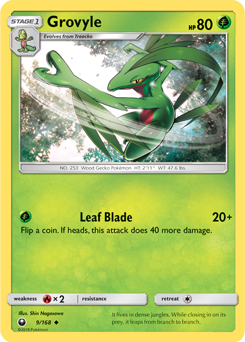 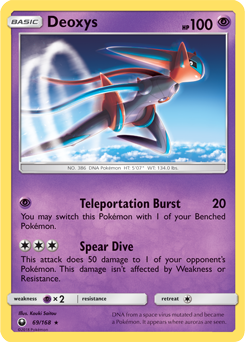 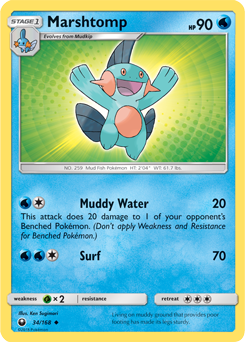 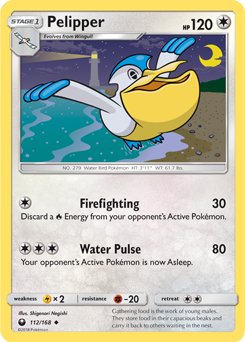 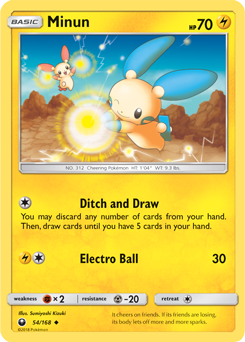 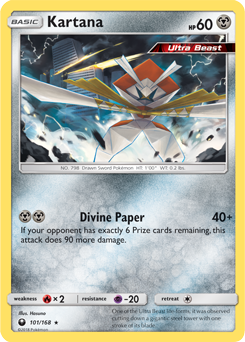 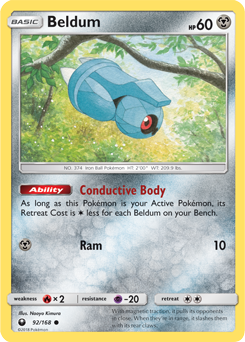 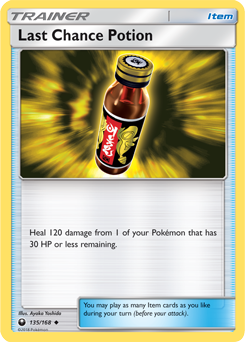 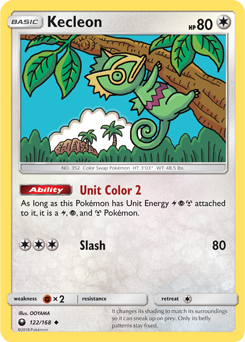 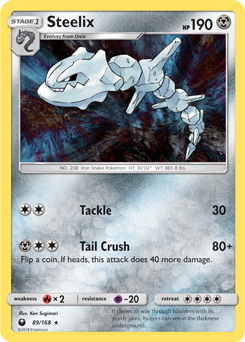 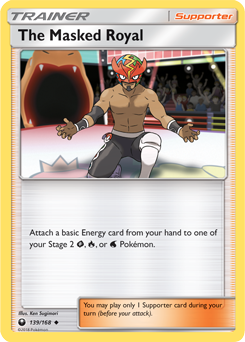 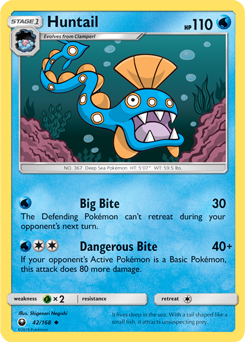 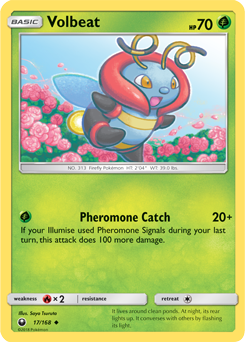 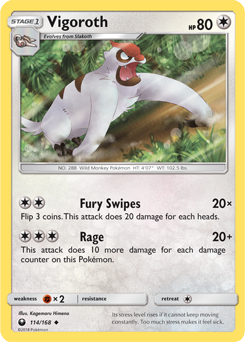 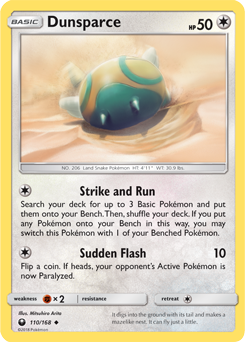 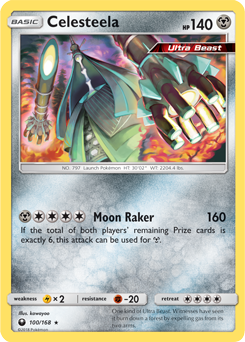 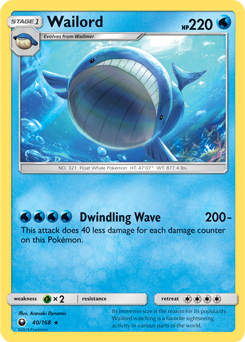 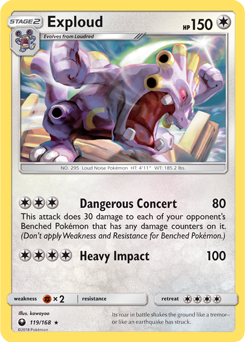 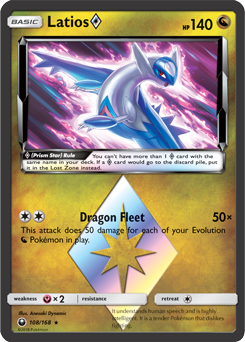 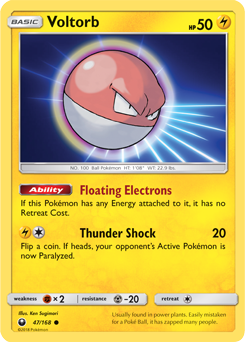 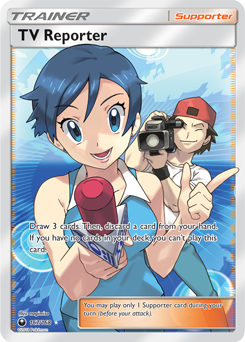 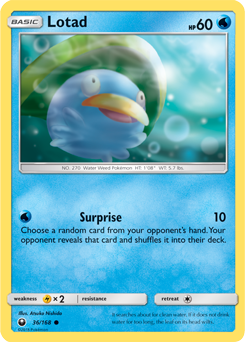 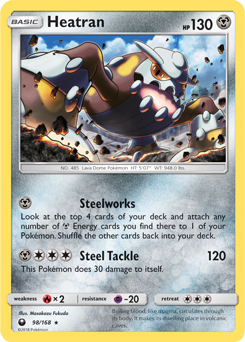 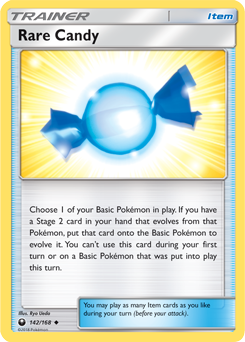 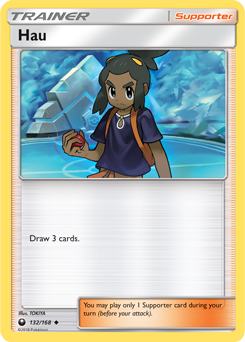 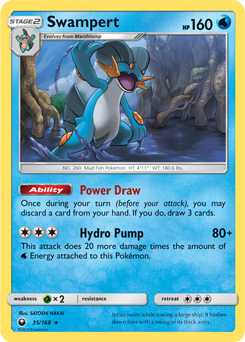 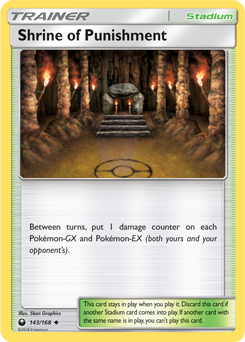 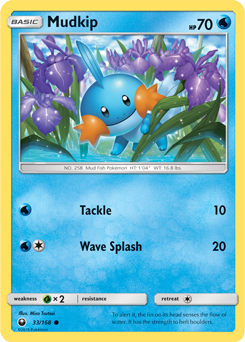 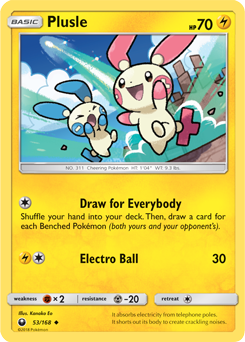 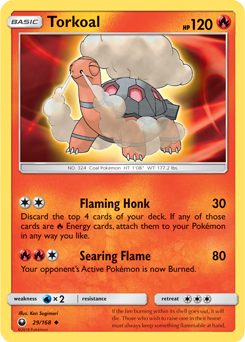 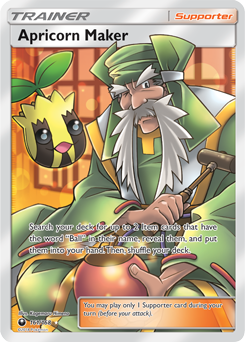 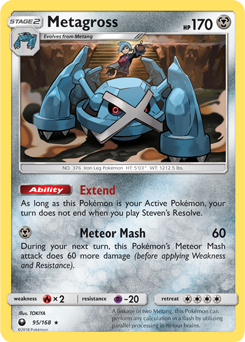 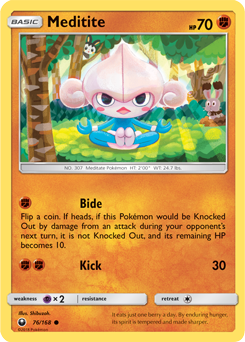 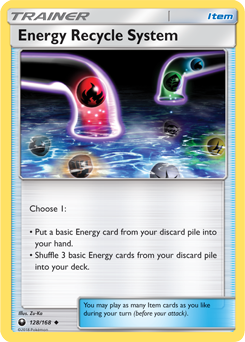 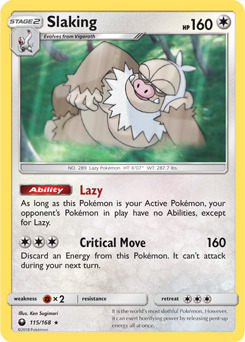 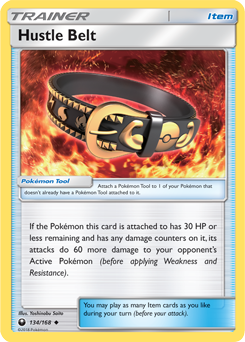 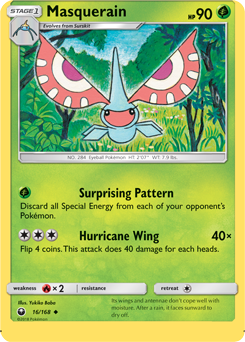 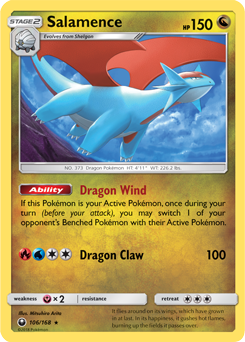 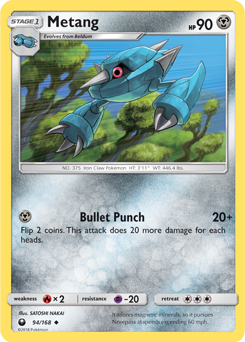 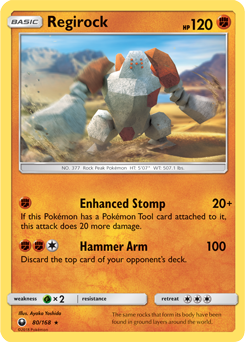 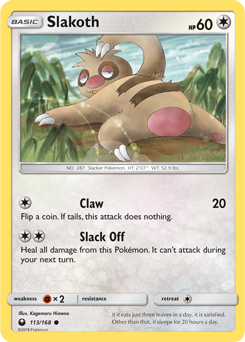 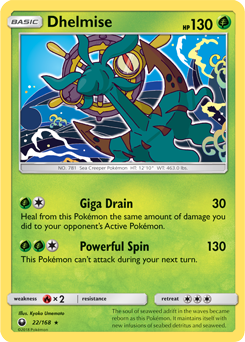 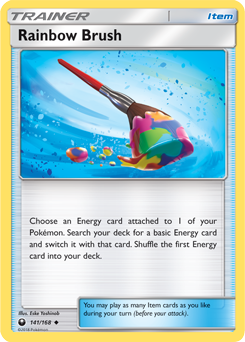 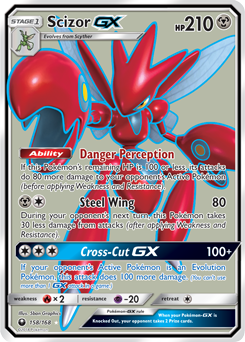 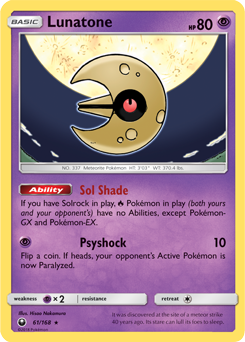 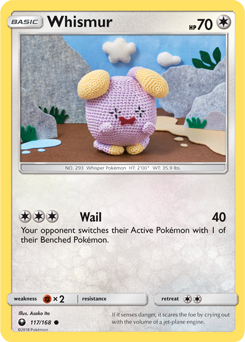 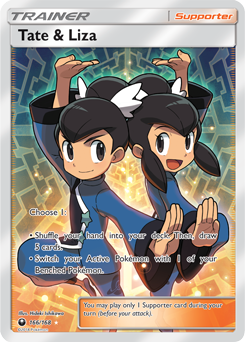 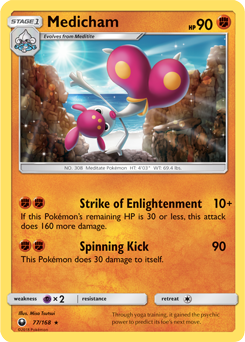 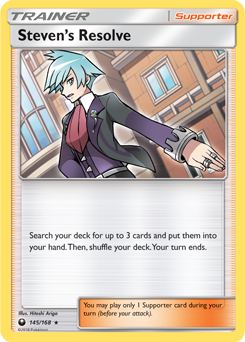 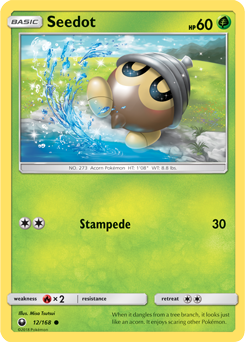 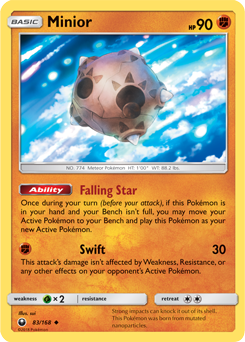 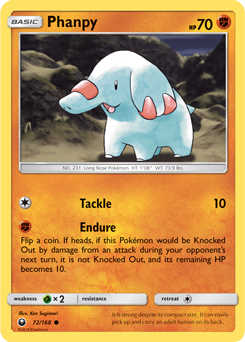 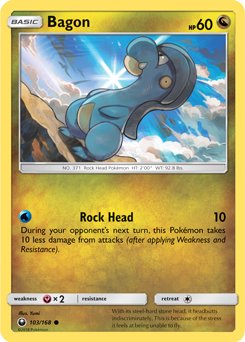 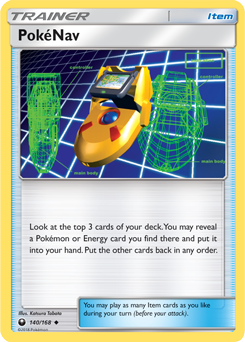 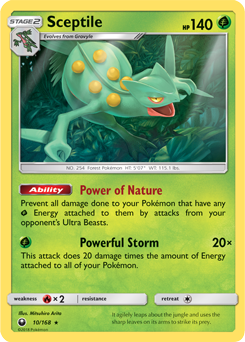 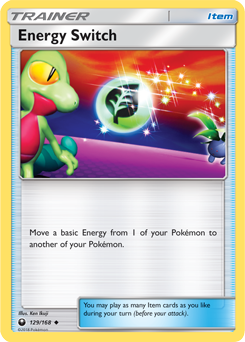 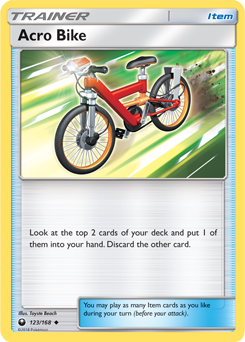 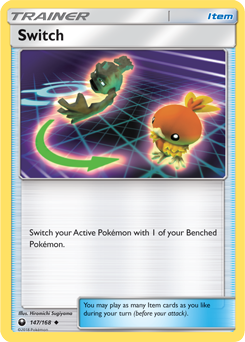 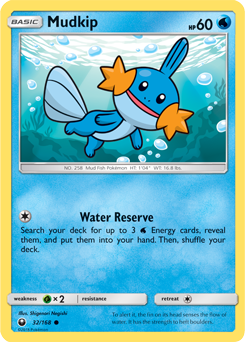 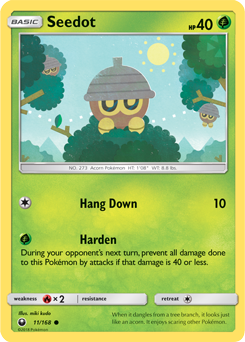 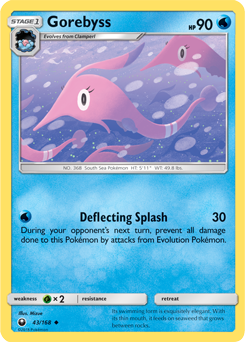 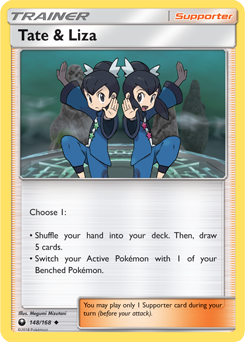 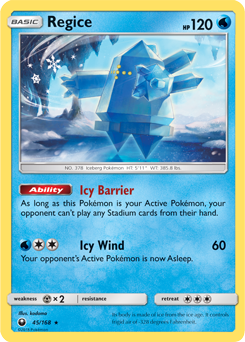 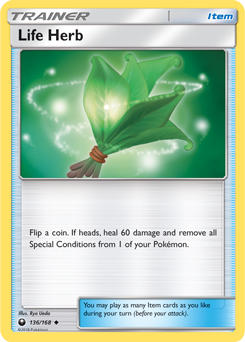 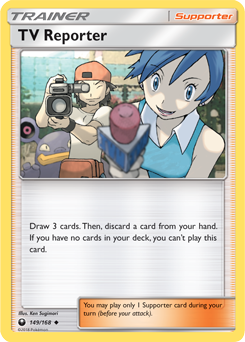 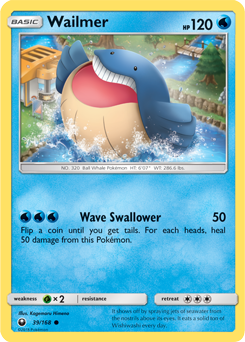 The set is a combination of cards from the Japanese Sky-Splitting Eminence set and focuses on the Hoenn region. 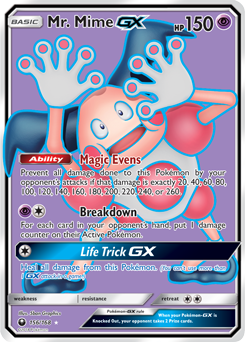 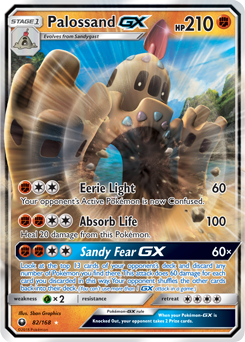 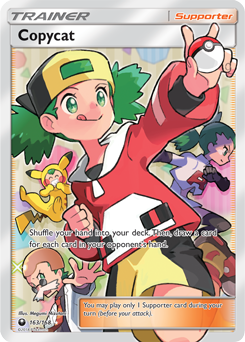 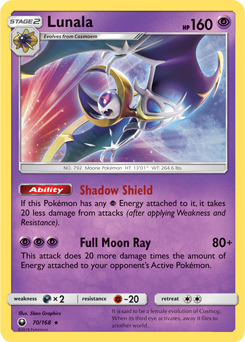 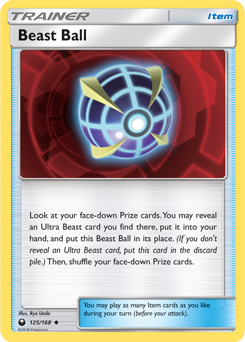 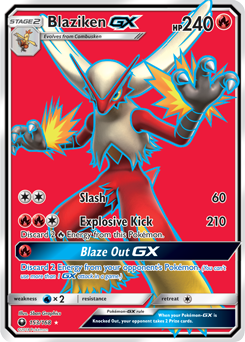 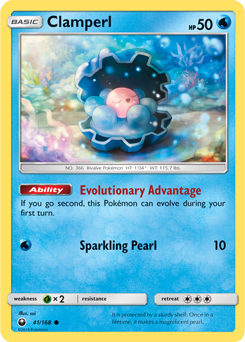 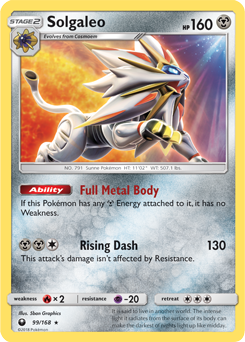 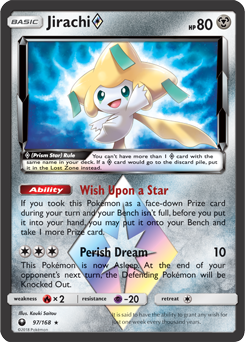 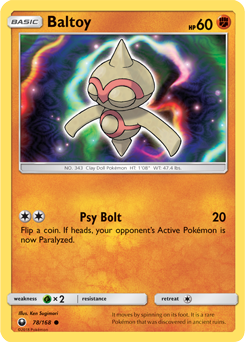 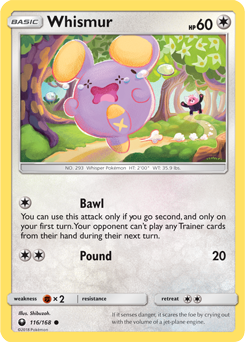 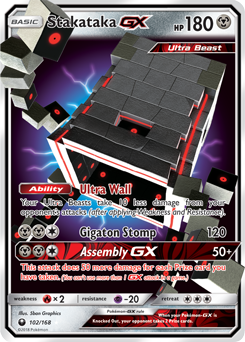 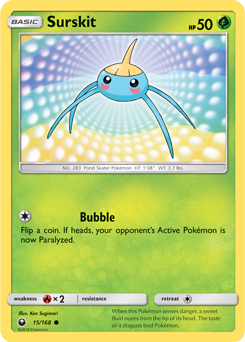 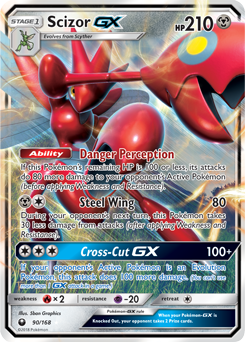 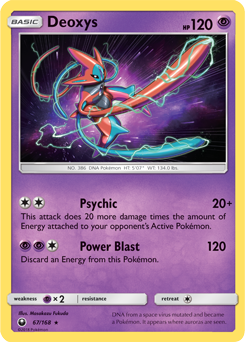 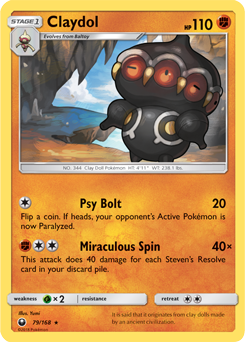 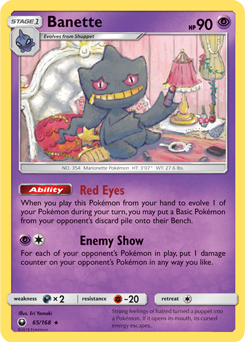 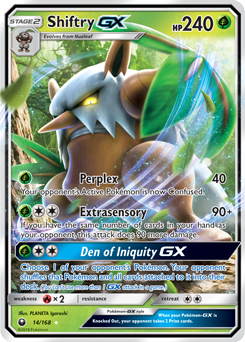 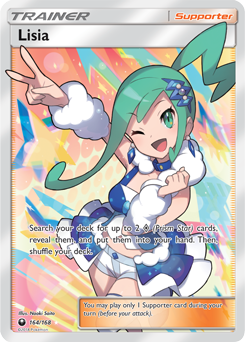 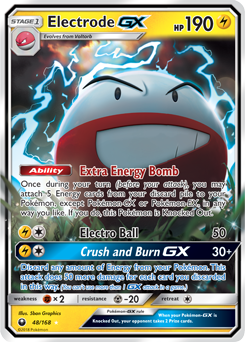 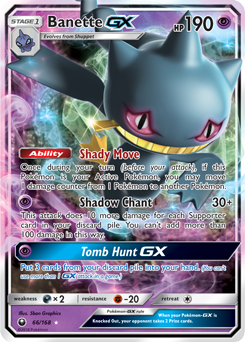 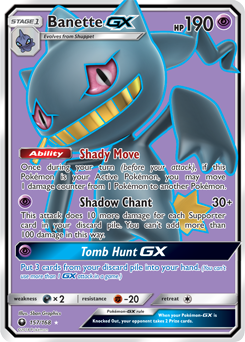 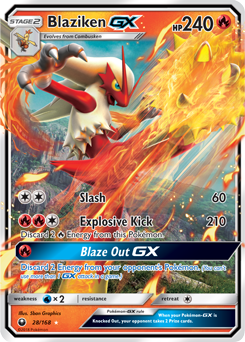 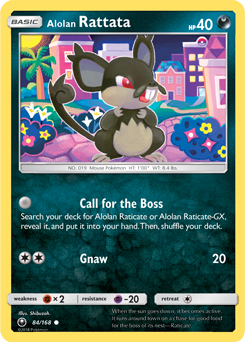 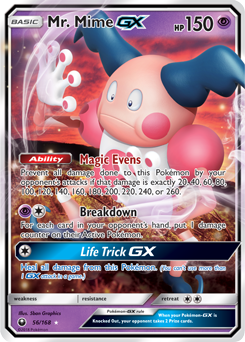 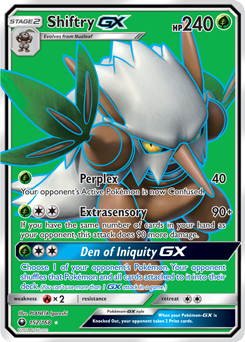 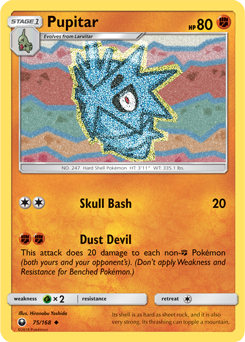 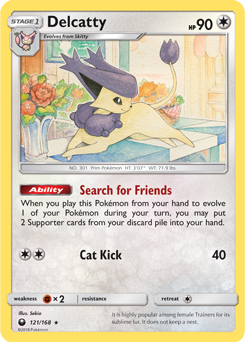 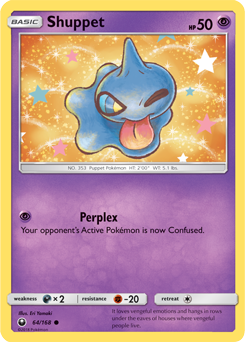 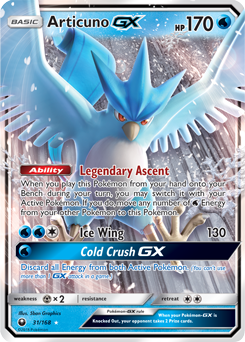 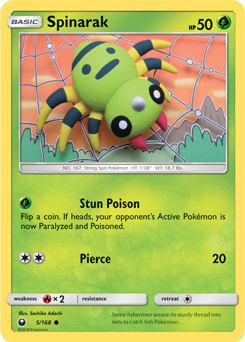 As the third set based on Pokémon from Ultra Sun and Moon games, the expansion introduces a few new Prism Star cards, a handful of Pokémon-GX, a whole load of Ultra Beasts, and a bunch of new Trainer cards. 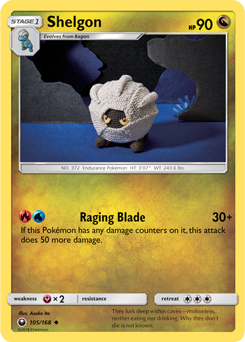 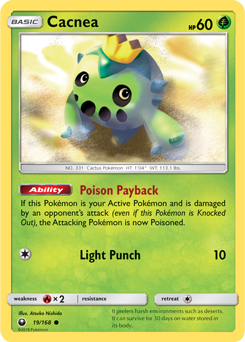 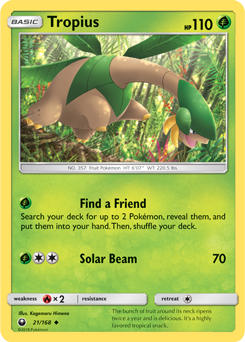 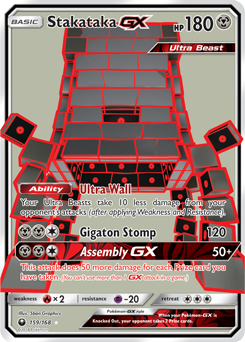 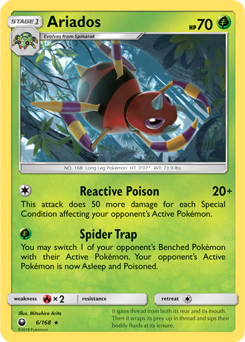 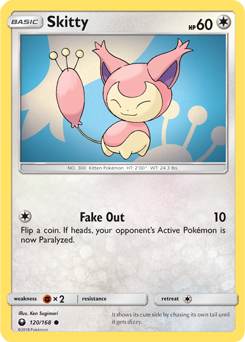 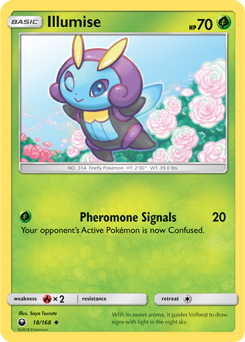 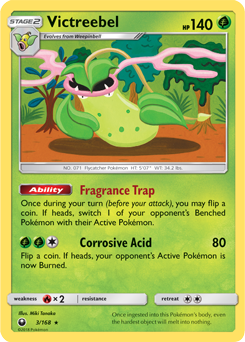 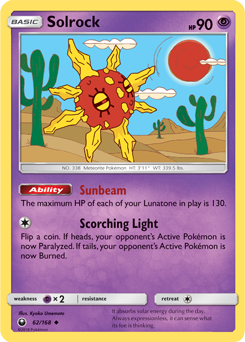 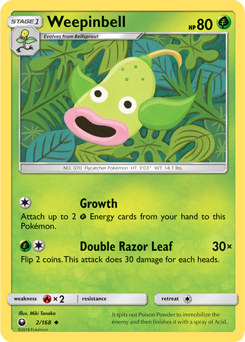 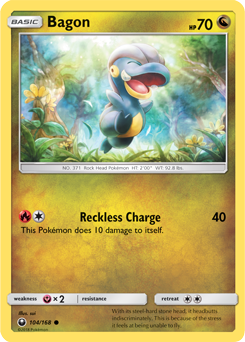 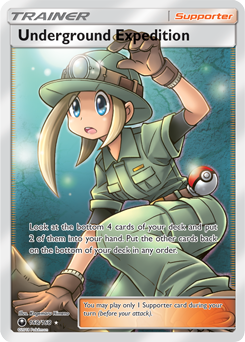 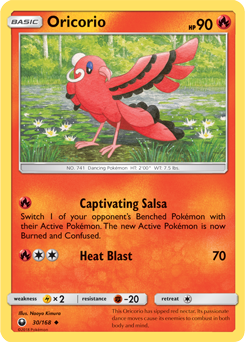 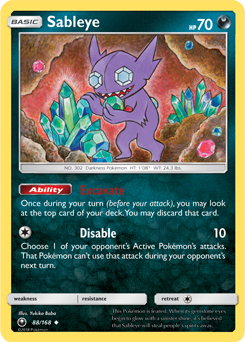 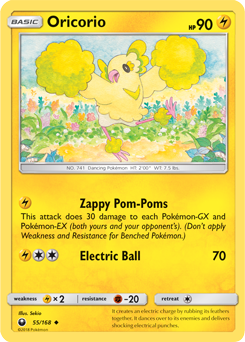 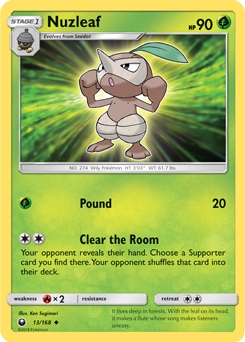 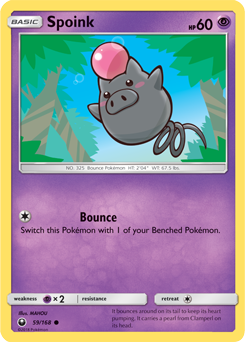 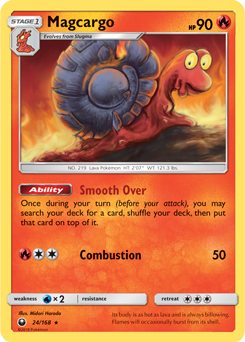 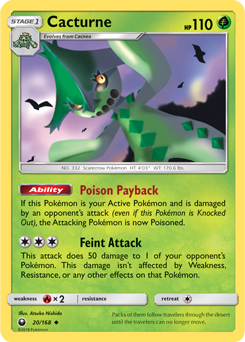 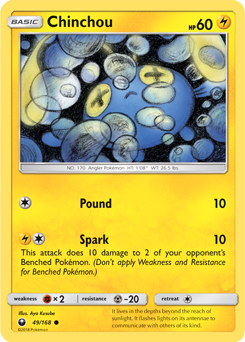 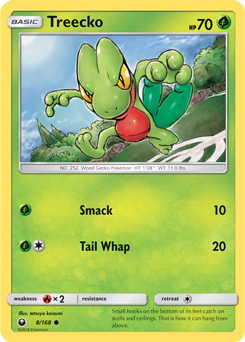 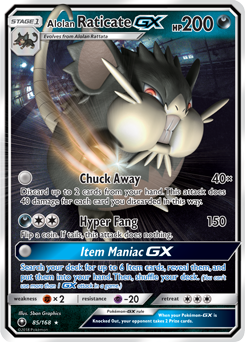 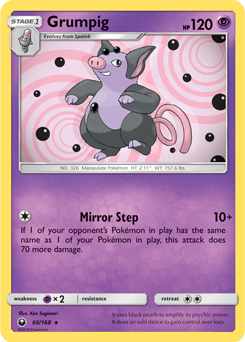 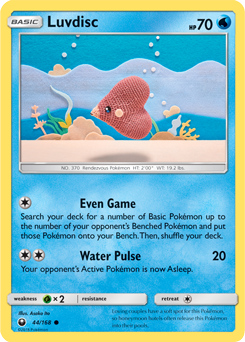 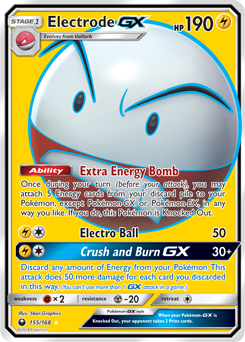 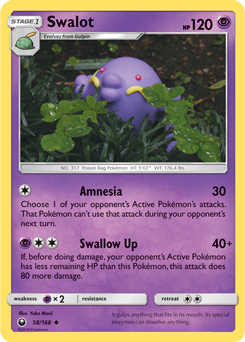 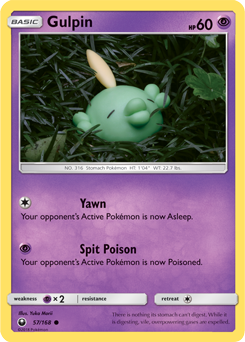 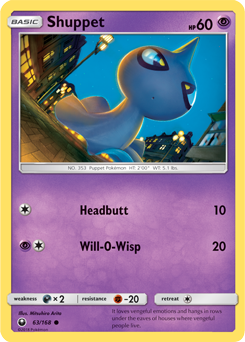 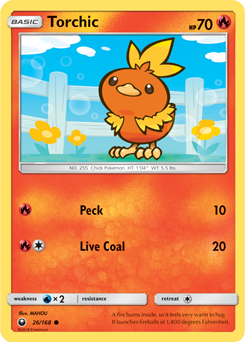 There are also over 100 different common and rare cards that you can check out for yourself below.